Give your business the advantage it needs to succeed! Your website is your business’ representation to the world. 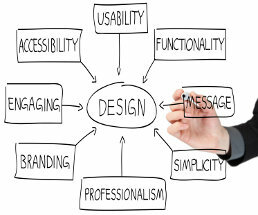 What does your website's design say to your prospective customers? If it’s not making a statement, or worse, if it’s making the wrong one, potential clients will likely turn into lost opportunities. Oomph Studios is a Canadian-based web design agency providing beautiful website design & branding to clients around the globe. Give your website and your brand a face that speaks to your customers. 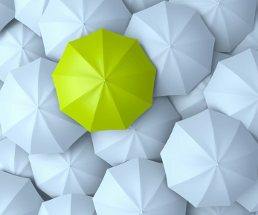 Give it an edge that makes it stand out from your competitors. Oomph Studios provides website design services and brand designs that are not only beautiful, but are built with your preferences, your company’s values and even more importantly, your target market in mind. Our affordable pricing plans make it easy to get the website you want. Your website will be built using the WordPress platform; a tool that makes it easy for you to learn how to manage your own site, or hand it off to a team member – no need to learn complicated coding and programing languages required! Are you ready build a website or brand with OOMPH? Contact us for your free graphic or web design consultation today! Visit Our Online Portfolio to See What We Can Do For You!